We have a great range of AV equipment for use in corporate events such as conferences, seminars, presentations and promotional events. Our hire catalogue includes PA systems, microphones, LED lighting, projectors, TV screens, staging, IT equipment, backdrops and red carpets. 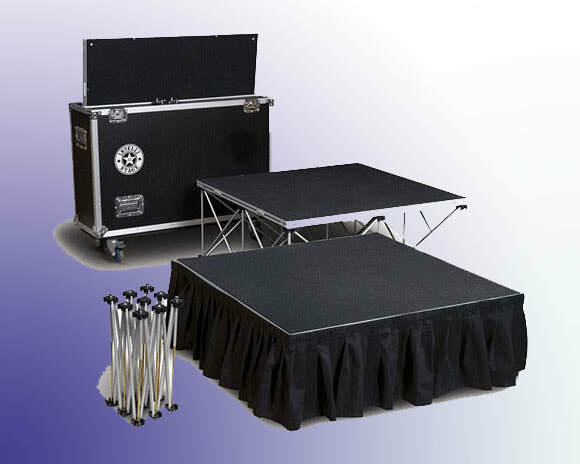 These packages are perfect for those looking for a cost effective solution for small to medium sized events. 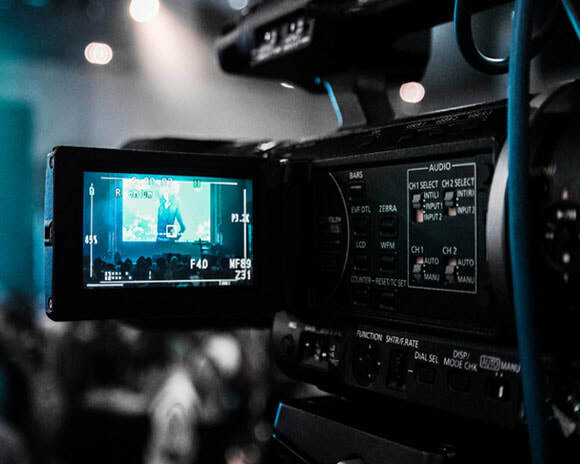 If you are organising an event on a larger scale our experienced team can work with you to provide a complete audio visual service with maximum impact. Please contact us for a free consultation and quotation. 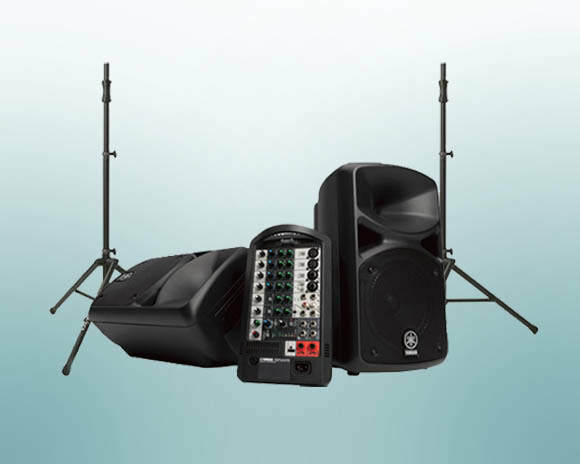 A complete sound solution for your small conference or presentation. 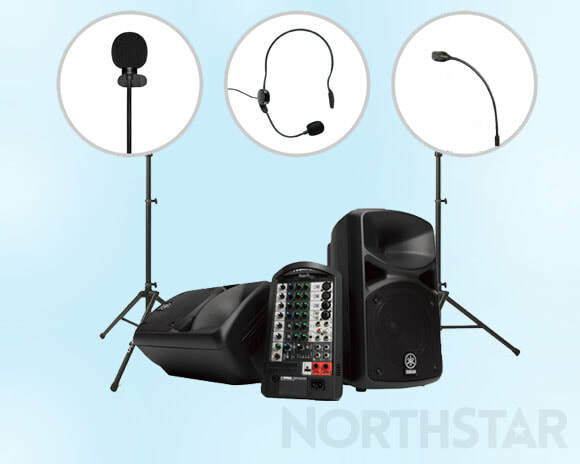 Featuring a compact 400 watt PA system and your choice of headset, handheld, lapel or lectern microphone system. Easily connect audio visual equipment such as laptops,projectors and TV screens. 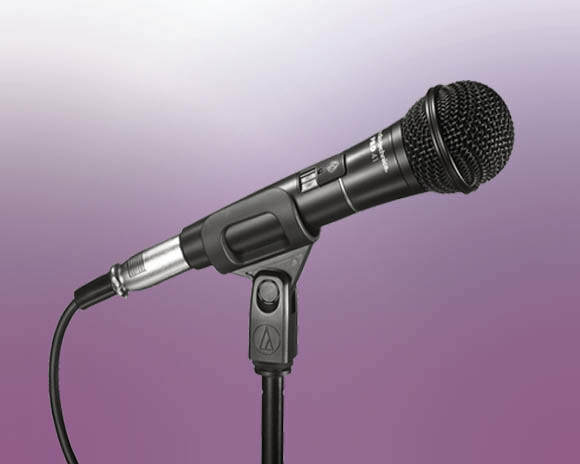 A powerful sound solution for your corporate event. 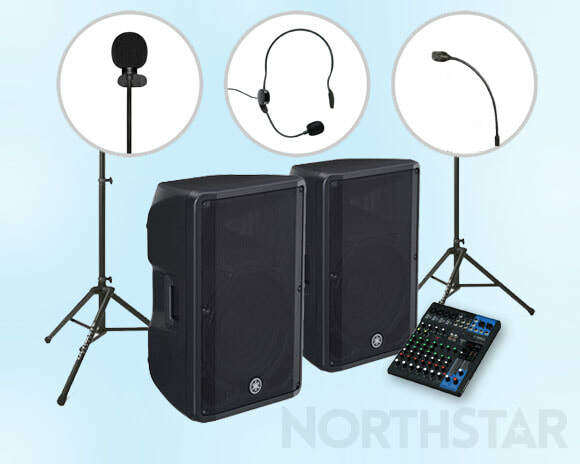 Featuring a 1000 watt PA system and your choice of any two handheld, headset, lapel or lectern microphone systems. Easily connect audio visual equipment such as laptops,projectors and TV screens. 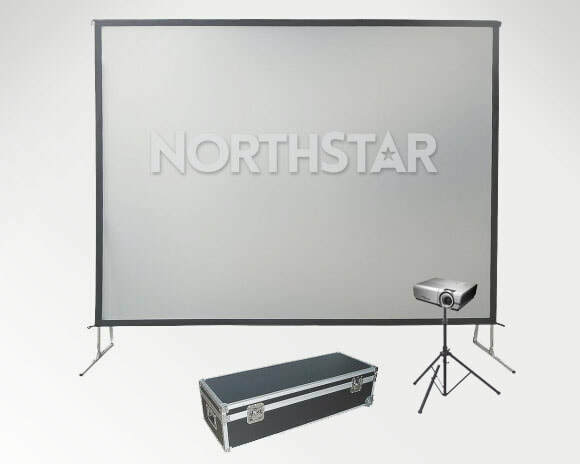 This projection package includes a digital short throw projector with tripod stand and a high quality height adjustable 244cm x 183cm (8ft x 6ft) front projection screen. 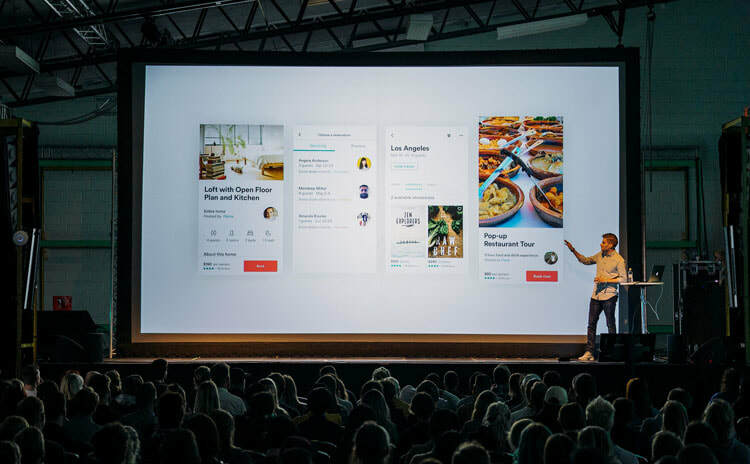 We offer fixed-price packages that provide a cost-effective yet professional solution for small to medium sized events. We have a great range of up to date IT equipment such as laptops, iPads, projectors and screens available for short-term hire. ​Perfect for events, meetings, conferences, exhibitions and temporary offices.